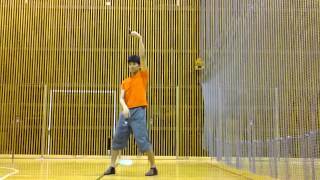 These courses are the Lessons which are categorized and ordered for mastering poi step by step. 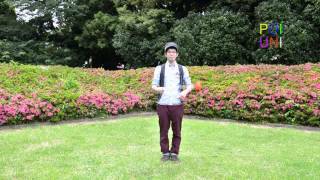 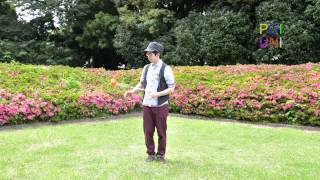 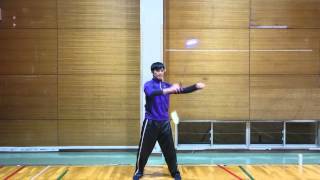 The second Basic Poi Lesson, weave. 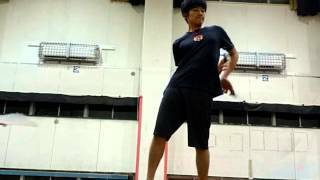 Step up from the basic! 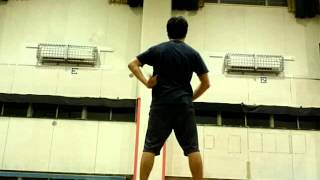 Step up from a basic moves, after mastering basic skill. 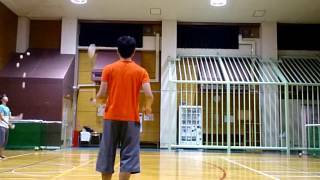 It looks easy but actually hard even if you think you are advanced. 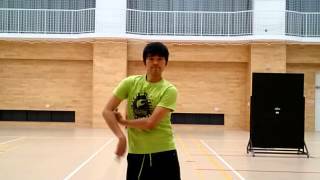 You will be able to dance even more freely after watching throw these lessons! Once you have mastured Carry Turn and Reel Turn, you are ready to create new ways to turn by combining those two. 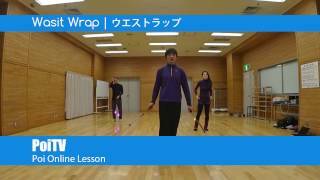 In this lesson, I'm going to introduce them to you. 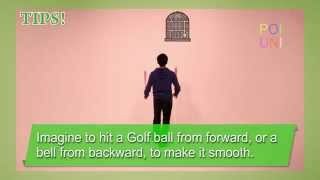 There are various ways to turn, and I will introduce 180° Turn, meaning that you'll make a half pirouette when you turn from forward swing to backward swing, and 360° turn is a full 360° pirouette when you make a turn. 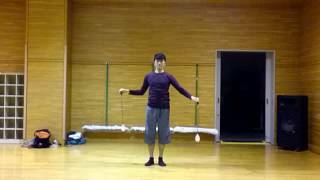 In this Course, I will show you how to do Split-Time Carry Turn and Split-Time Reel Turn and the combined movements of them. 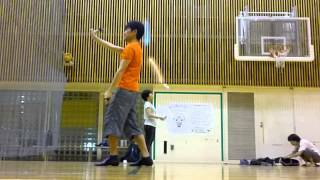 They're the cool stuff. 470 C.A.P to S.B.Extention Turn. 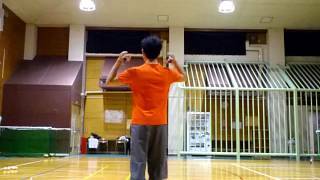 Connecting to a move from still position in a very short moment. 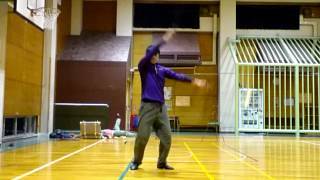 It reminded me IAI Giri so calls it IAI. Catching poi with the music! 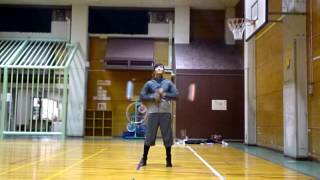 It is difficult to do with fire poi but can be done with all other poi. 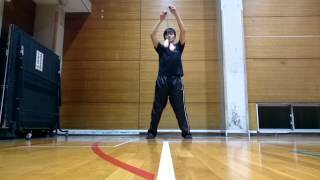 It is very much worth to learn for additional effective move for finish or break during your show. 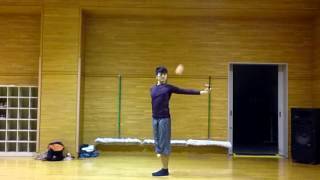 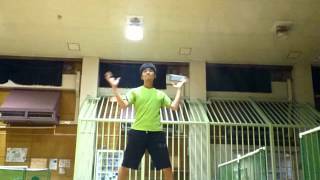 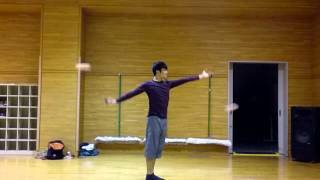 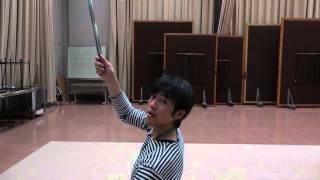 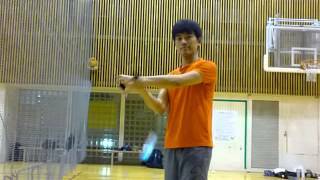 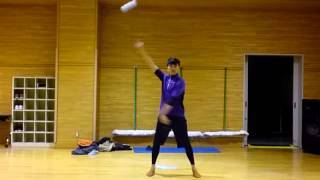 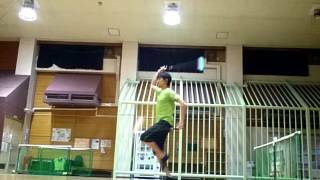 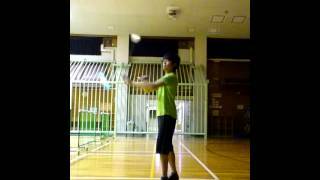 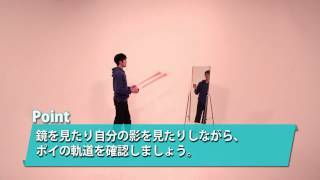 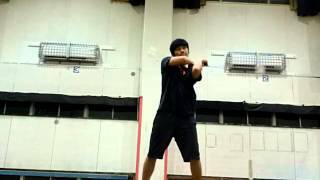 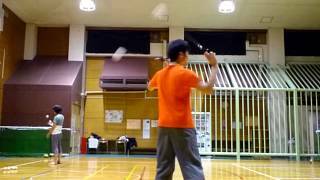 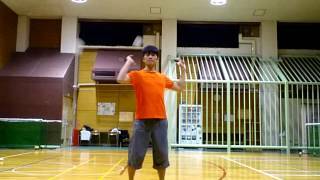 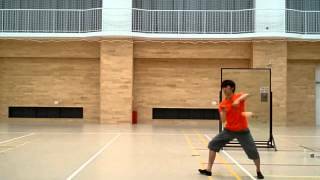 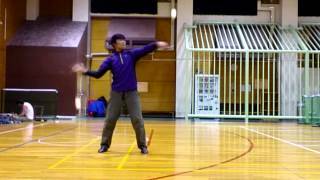 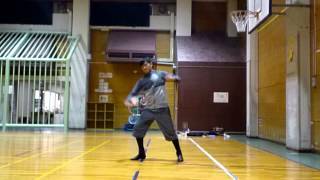 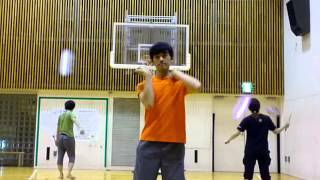 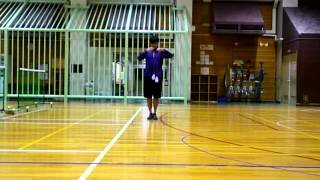 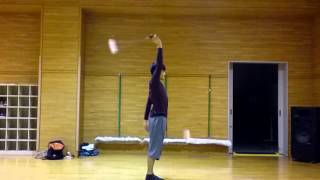 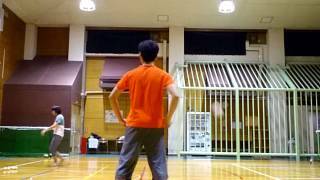 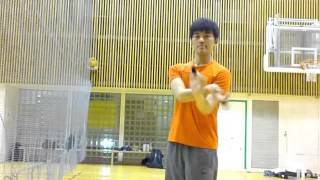 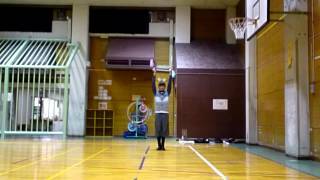 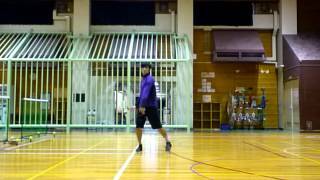 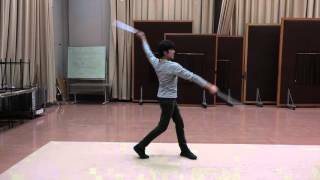 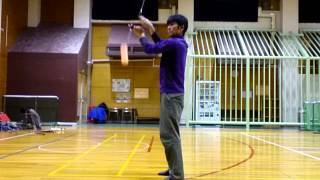 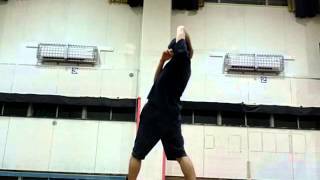 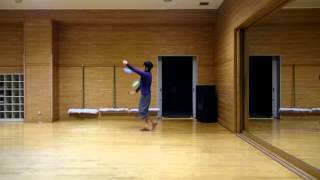 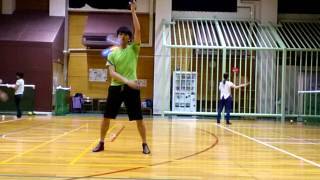 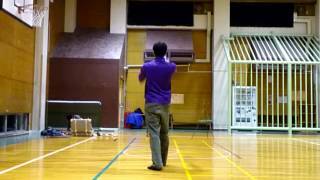 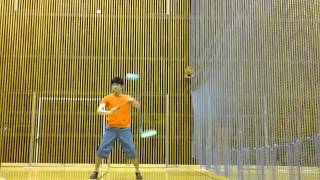 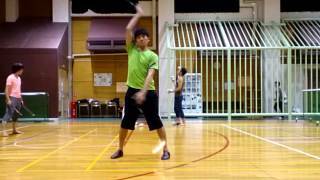 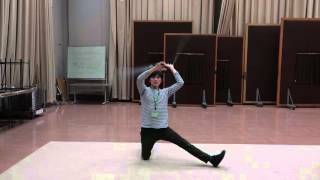 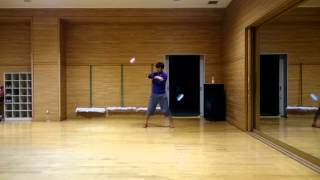 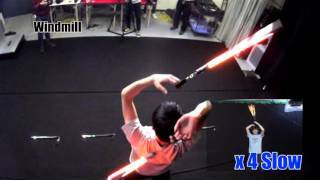 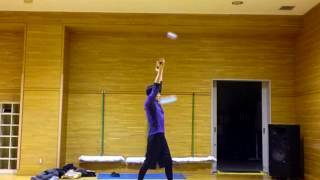 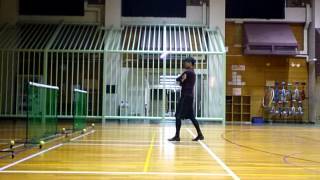 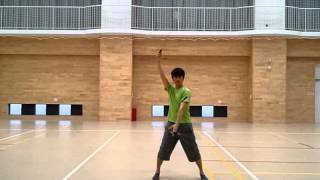 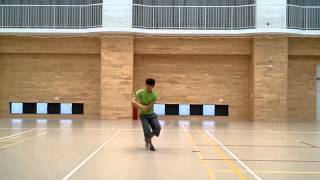 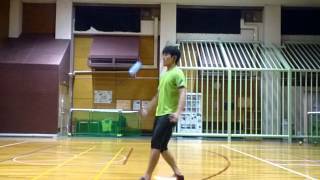 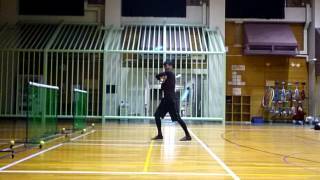 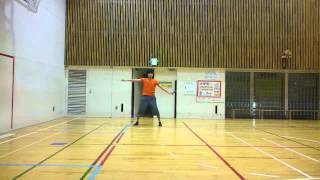 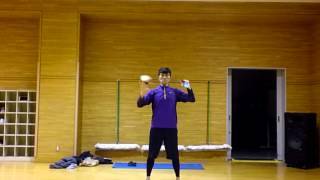 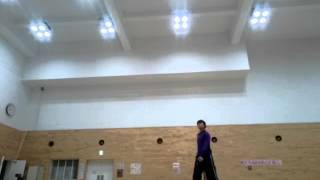 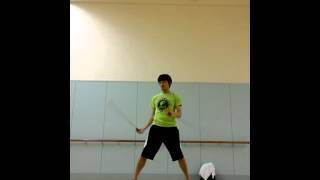 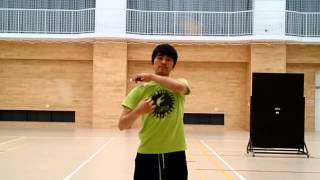 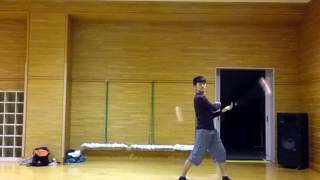 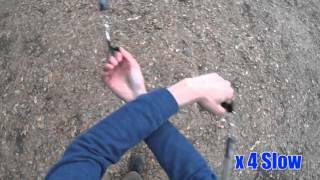 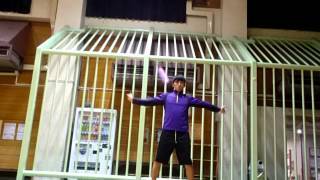 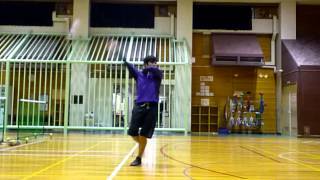 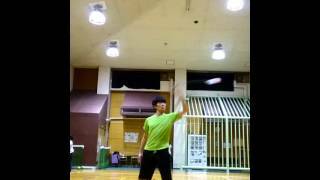 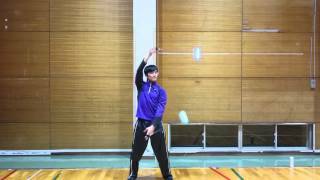 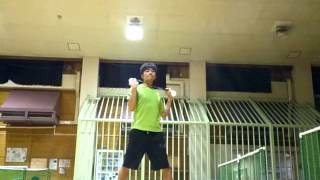 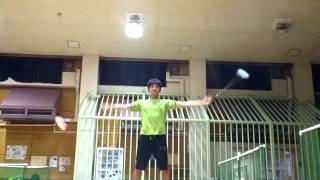 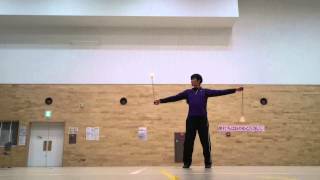 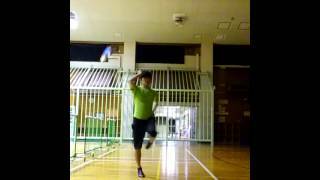 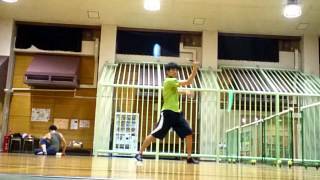 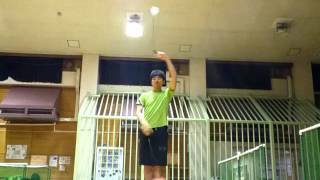 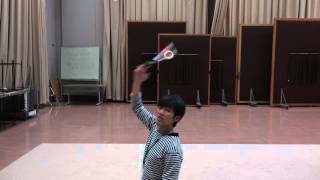 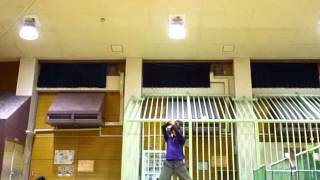 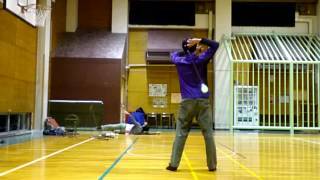 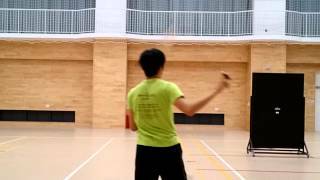 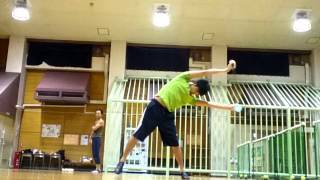 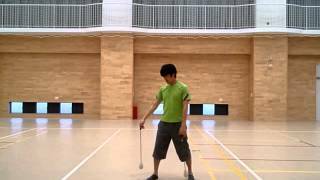 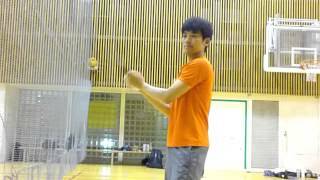 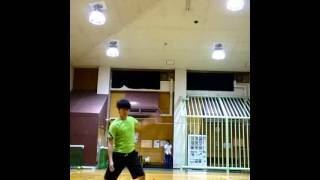 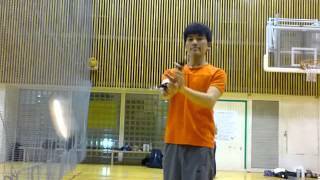 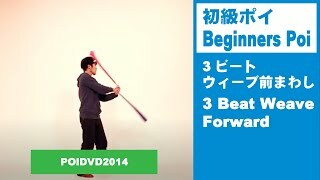 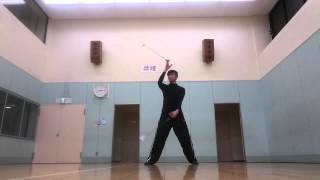 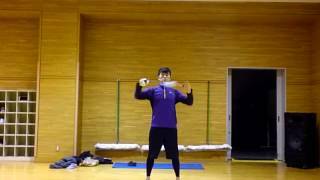 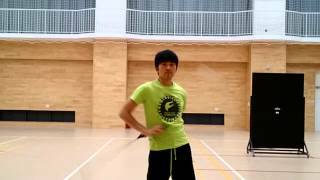 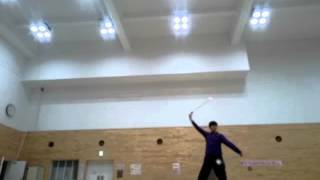 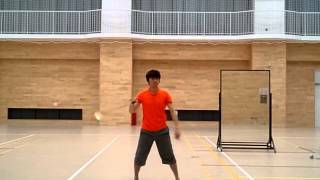 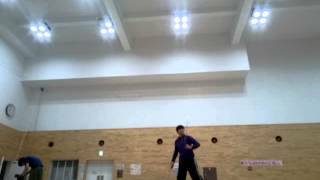 Lesson contains Stall move which is the moves that poi stall the rotation. 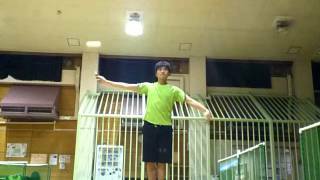 425 Windmill Vertical Stall to Plane Change. 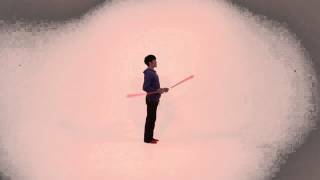 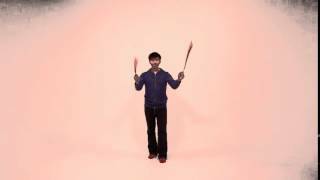 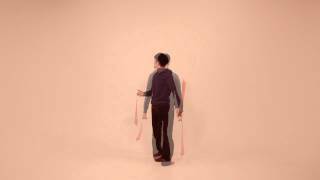 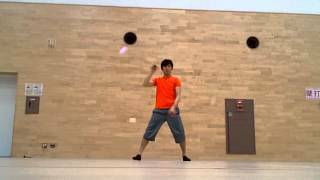 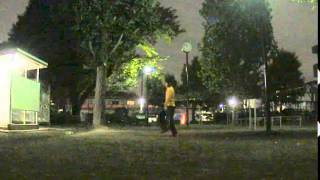 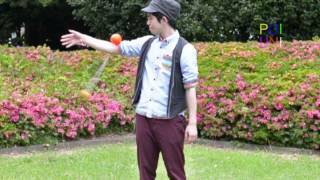 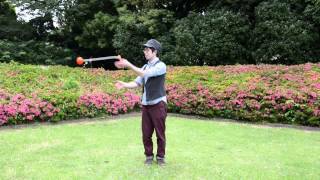 The moves which change the direction by bouncing poi off your body. 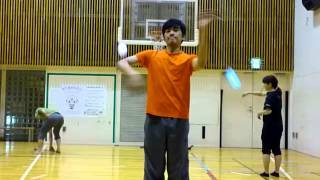 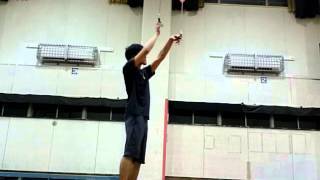 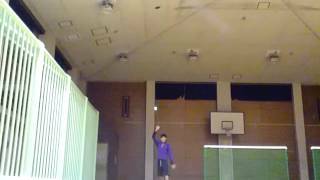 When poi moves front plane and behind plane on Wall plane, wrist makes reeling move. 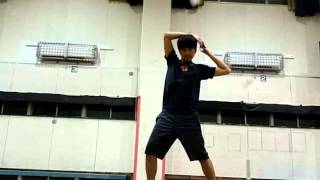 We call this wrist move as "Reel". 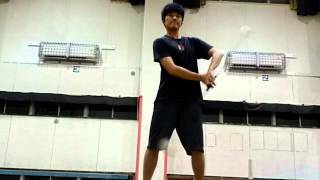 There are also basic moves called "High Reel" and "Low Reel" which use "reel" wrist move. 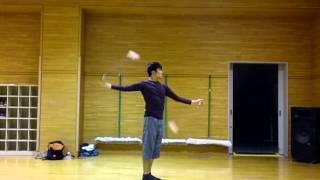 Free style performance archives. This is temporary idea archiving space for myself. 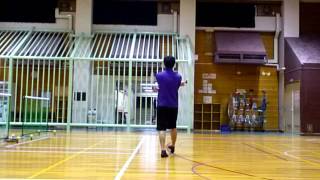 This will be deleted when poi-uni opens. 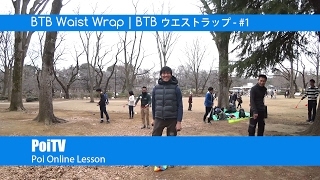 Lessons listed by Teachers. 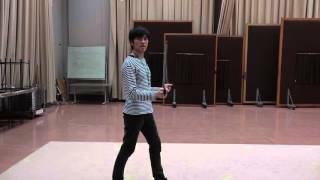 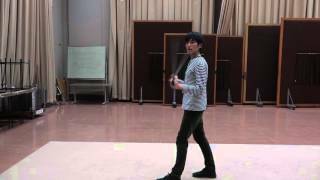 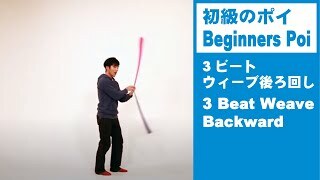 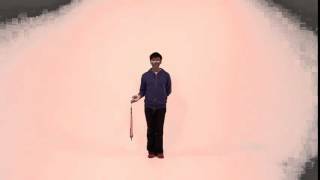 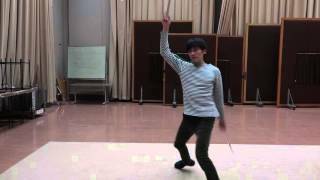 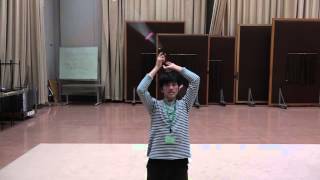 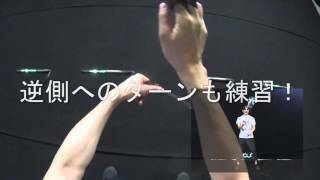 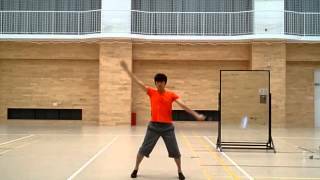 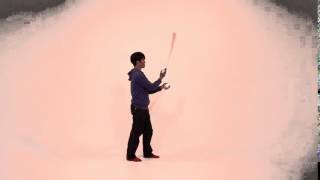 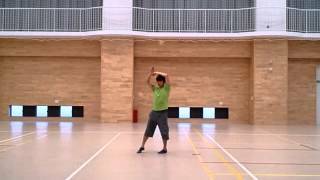 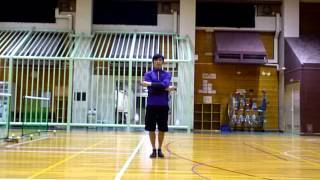 Let's master "weave" move which is representative technique of poi.